In 2017, There had been several patients of city hospital missing, so a local detective was investigating the situation. However, he went missing as well along with his report. You are a team of undercover agents assigned to this case and were submitted as individual patients in the hospital. After some time of investigation, a suspect was found. 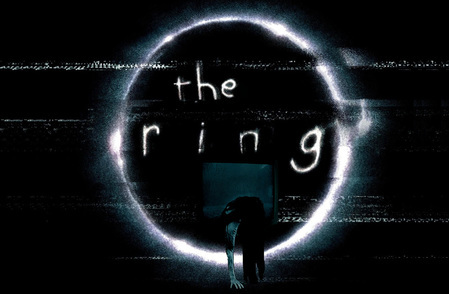 You have one hour to escape, before the gas fills up the room and there will be no oxygen. 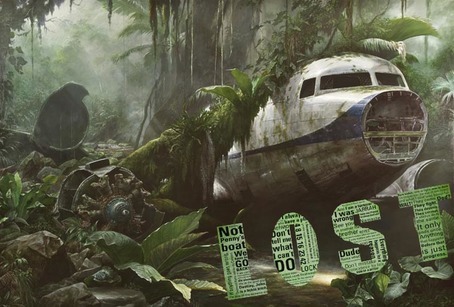 ​You have been involved in a plane crash, lucky enough to survive, but stranded in an unknown island. There have been other survivors before you but it seems like no one made it out. Now collect information about this island and use what the others found to escape your way back home! The son of Jason, owner of Real Estate Construction has gone missing. Jason had been searching for all leads that might help him find his son, but during his search he was involved in a car accident and is now hospitalized and unconscious. Players your role is the FBI, you have been given one hour to solve this case and bring back Jason’s son safely. Our Palmerston North Branch games' room photos. Looking forward to see you soon.